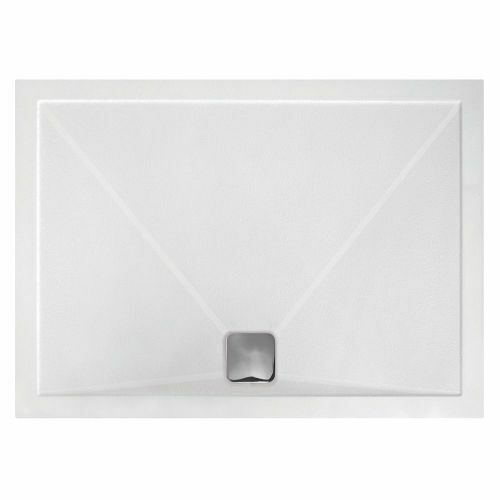 For children the elderly and disabled persons a safe anti slip shower tray is a real benefit. The slightly rough surface gives your feet real grip underfoot. It achieves this without spoiling the sophisticated looks of this minimalist tray. The non slip tray surface also incorporate smooth strips which help to quickly channel water towards the waste. At just 25mm these shower trays are perfect for creating a low level installation, again particularly suited to the elderly and disabled persons. 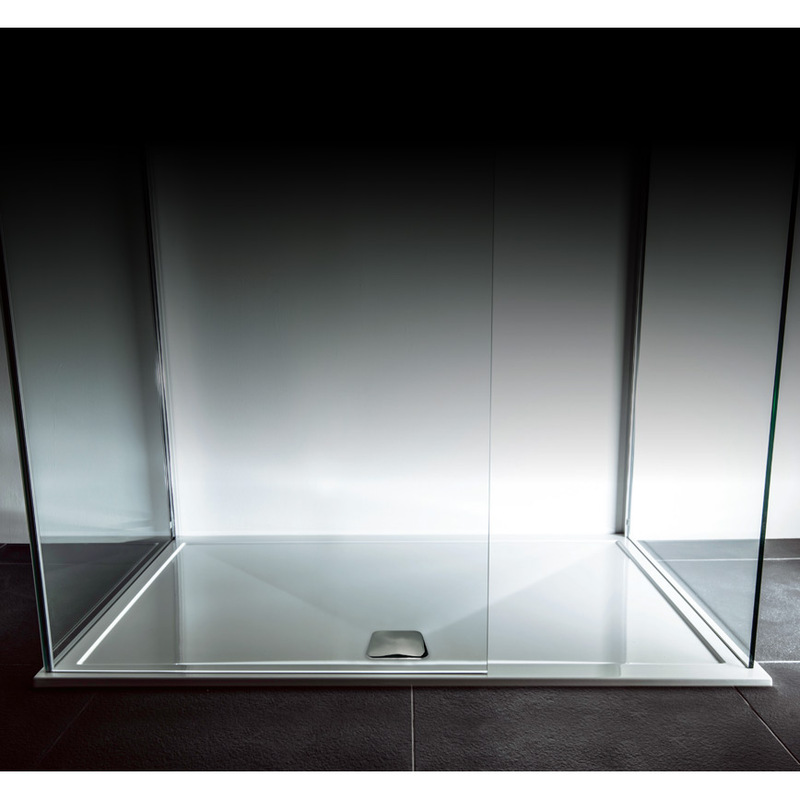 Unlike many slim shower trays on the market this product is still made from natural stone resin for a strong and solid surface. The waste is a highly effective vortex type finished with an attractive square cover with rounded corners for a designer finish.